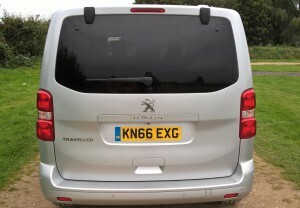 Naming a Peugeot ‘Traveller’ does detract massively from nostalgic memories of tartan rugs and cream teas around the much-loved Morris Traveller. There is no time for nostalgia now with Peugeot defining a new niche of “MPV and VIP Shuttle” with their ‘All-New Traveller’- a rework of the Expert van. 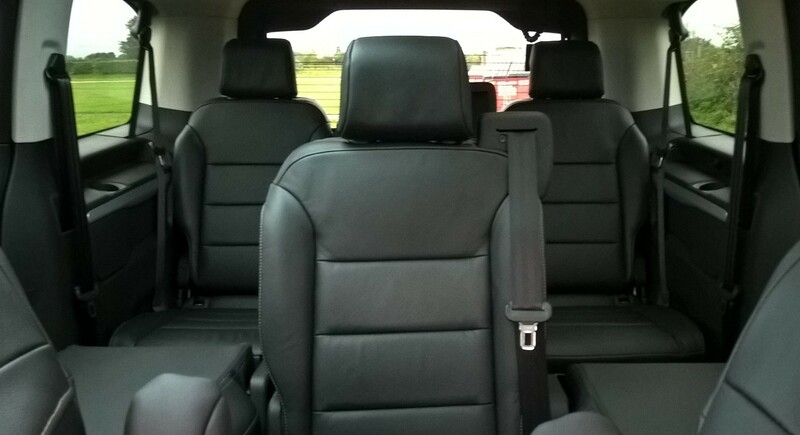 It’s available in three different lengths named ‘Compact, Standard and Long’ and is low enough at 1.90m to enter covered car parks yet large enough to accommodate up to nine people. Furthermore, the ‘Business Plus VIP’ model’ includes four face-to-face individual leather armchairs for time-constrained negotiations prior to the boardroom. LED lighting and climate control optimise surroundings with five power sockets and a USB port to support a professional business environment. 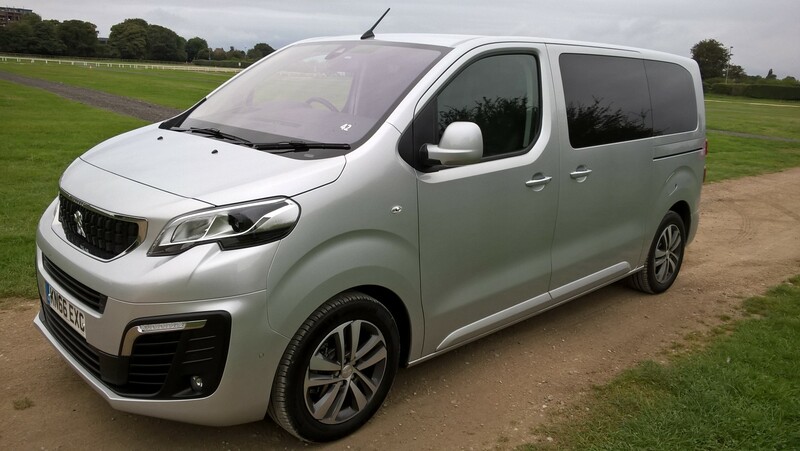 A short A-road jaunt in a £36,985 (on the road) Euro 6 BlueHDi 2.0 diesel (150 bhp) ‘standard’ revealed spritely acceleration intertwined with Peugeot’s clear-gated, mushroom-shaped gearknob although you have to lower your left arm to pull-up and retract the handbrake sited close to the floor – a definite van reference. A quoted 53.2 mpg is the official figure although is beaten by the 1.6 BlueHDi diesel giving a stated 55.3 mpg with doses of Adblue to achieve low emissions. 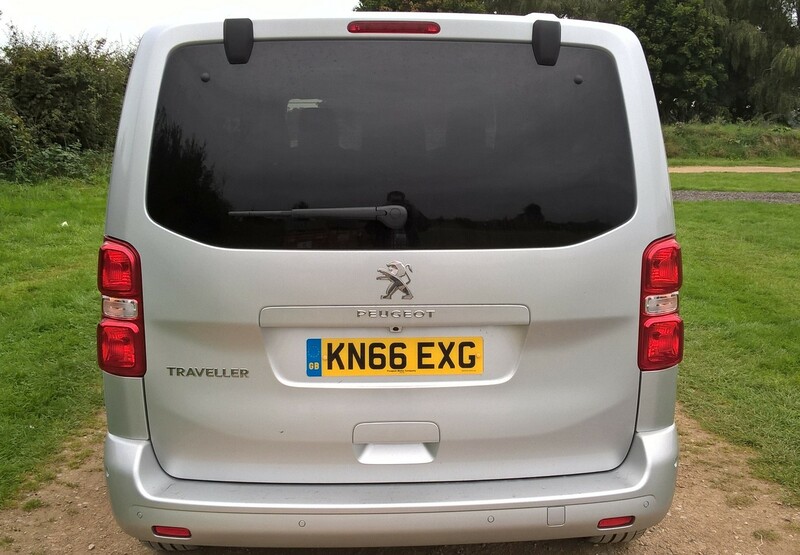 According to Peugeot’s Head of Communications, most damage occurs during loading so on the Traveller, sliding doors on both sides are electrically-assisted and can also be unlocked, opened and closed with a rotating foot gesture – I kid you not. 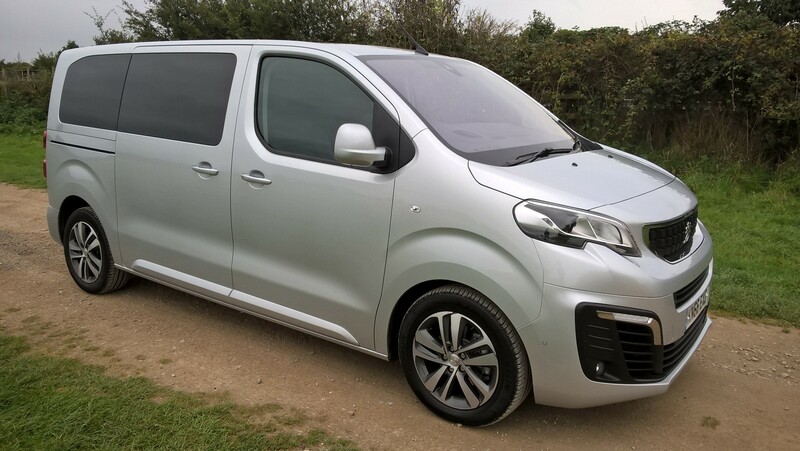 A ubiquitous product range has Peugeot that may now be entering the dance-move market – hands on you hips and swivel your foot! 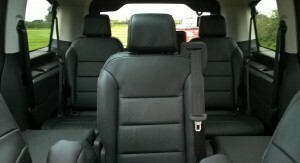 « Chipping away the cost of car insurance!